If we were having coffee this morning…I would tell you that I quit my job as a primary guide, because the drive was too long and we needed to stay closer to home. This will be the last year that RJ will be home full time before she goes to kindergarden and being in the car for three hours a day was not the way we wanted to spend that time:( So I said goodbye a week ago (which is so hard cause I loved my kids and my job) but it was for the best. I am gonna miss Acton so much! If we were having coffee this morning…I would tell you that I am loving FALL here in Arizona! This is our third fall and every year it just gets better. 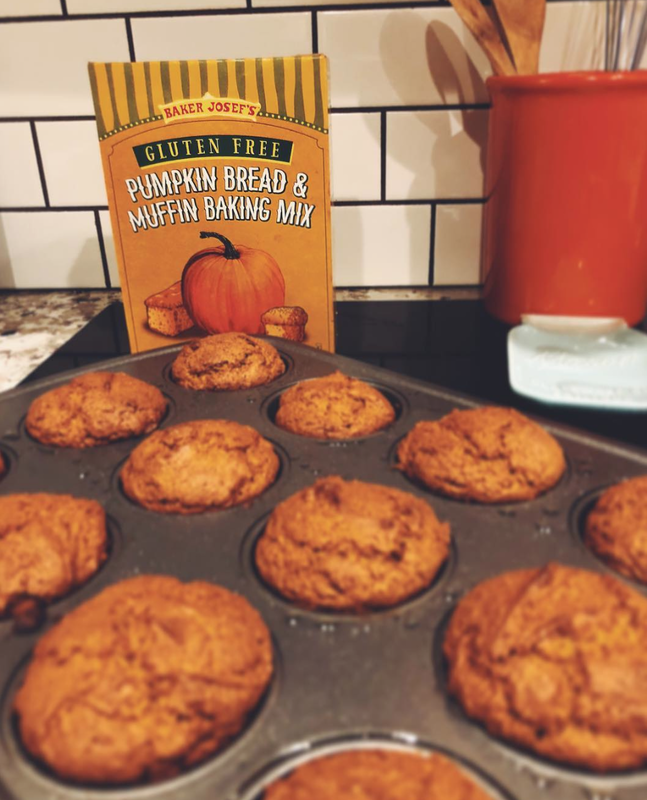 We have baked pumpkin bread, pumpkin muffins, pumpkin oats, pumpkin pancakes…you name it we have made it with pumpkin…lol….At the end of each September I am always about to pack my bags and move to a cooler state and then all of a sudden the temps drop and it is just beautiful! Plus our new city has lots of trees and porches so it makes fall a little more special. 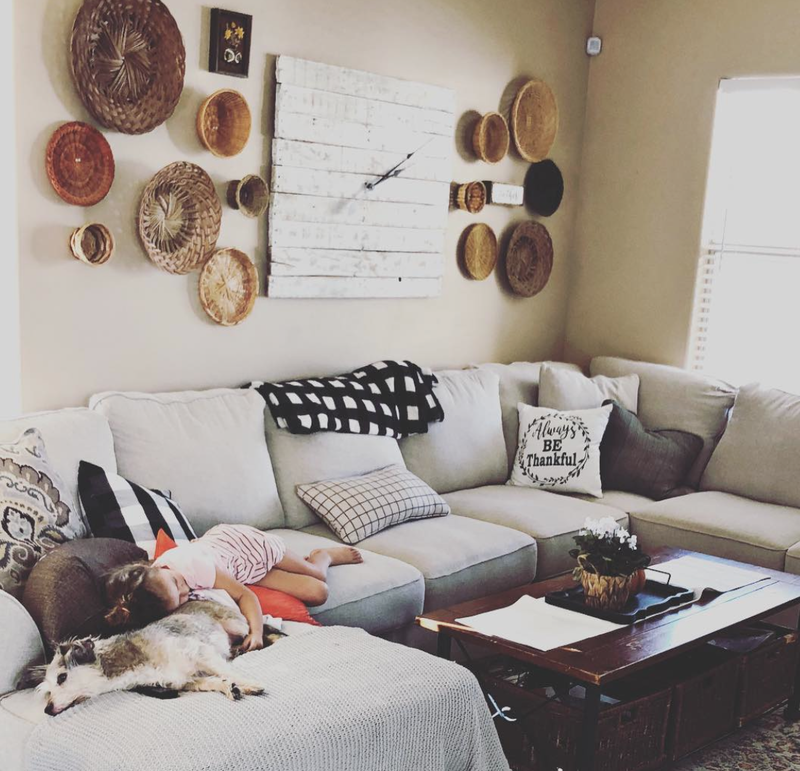 If we were having coffee this morning…I would tell you that I just got back from hosting Refresh Summit and it was amazing! So many chains were broken and hearts were set FREE! The theme of the retreat was Transformed and FREE and we saw just that happen. I know for me, God spoke loud and clear about things that I needed to let go and give over to him. We also moved our bodies a ton and I got to lead a kickboxing workshop! I love leading fitness! In this season in my life I am not doing it so much, but I know I will get back to it soon. I can’t wait for our next summit! 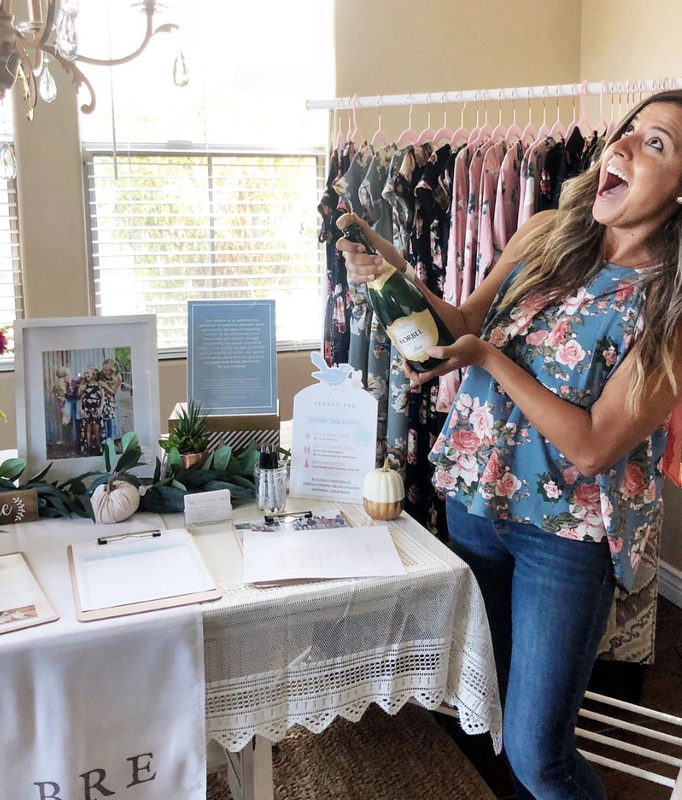 If we were having coffee this morning…I would tell you that we launched a new business Peyton Bre with Bobbi! This seriously fell in our laps at just the right time! We’re just a few short weeks away from our official launch (November 2nd) ! 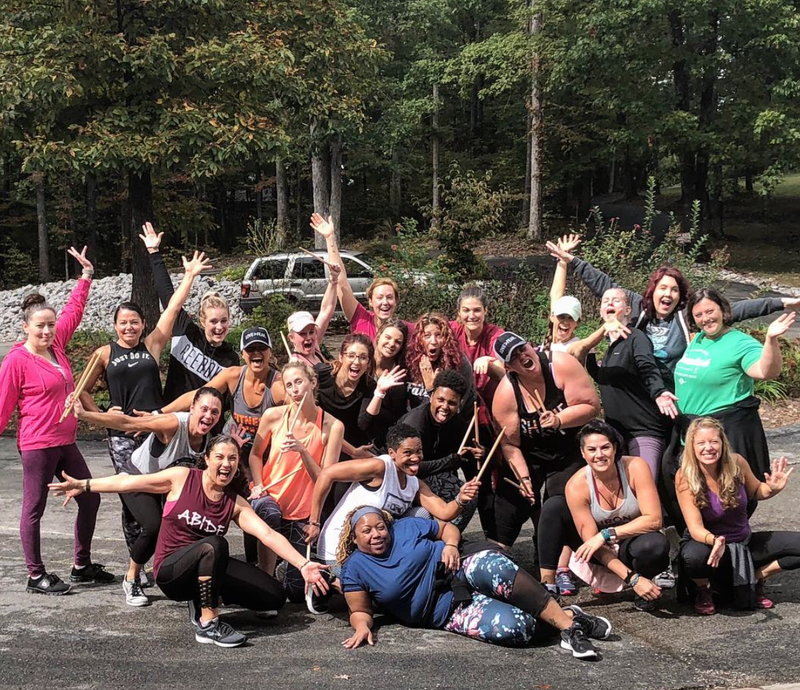 Peyton Bre is a social selling model company with a mission of empowering girls and strengthening and building positive relationships within families, social circles, our local communities, and even within ourselves. We offer girls clothing in the 6-16 size range, and feature a boho-chic style, featuring lots of florals, feminine lace, and soft and flowy fabrics. The mission is everything! We are on mission to break the cycle of negative body image starting at the age of 6! You can join my Facebook group to keep update on whats happening, follow us on IG, and we would love it if you would join our mailing list! Also if it’s something you would be interested in selling, shoot me an email and let’s chat! marie dot bobbi at gmail dot com.